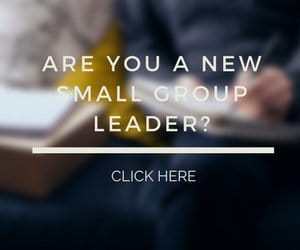 Are you thinking about becoming a small group leader? Or have you been a small group leader for a while but want to better understand what your role is all about? You should start by understanding the purpose of a small group leader. If you asked people about the purpose of a small group leader, you will probably get a variety of answers. A clear purpose drives what the leader does as he or she performs in that role. It guides the decisions a small group leader makes. It provides a focus that will result in a more effective group. So what is the purpose of a small group leader? The purpose of a small group leader is to provide an experience that gives each member the best opportunities to mature as a disciple of Jesus. There are a few ideas I want you to take away from this definition of a small group leader’s purpose. The focus can’t be about you as a small group leader. Everything needs to be focused on maximizing the potential of a transformation taking place in each of your member’s lives. The small group leader makes many decisions including the areas of group activities, learning methods, study topics, and role assignments. Each decision needs to take the purpose into account. Does this provide the best opportunity for my small group members to mature as a disciple of Jesus? The answer will help you in your decision. 2. The experience doesn’t start and end with the meetings. When I use the word “experience” in the purpose, it represents much more than the regularly scheduled small group meetings. It includes contact between the meetings. It includes encouraging and accountability practices. It includes learning experiences. 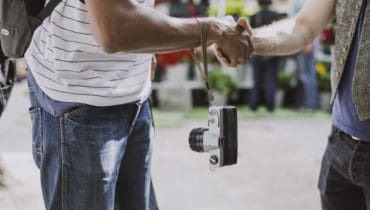 The role of a small group member is more than a meeting organizer and the experiences created outside the meetings are just as important as those conducted during the meetings. 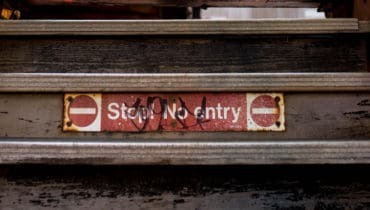 Determining how to create the best opportunities requires an understanding of who each member is and where they are at on their spiritual journey. What is their preference for ways to worship God? What is their primary learning style? What is their personality type? What are their current life challenges? What are their spiritual gifts? The more you get to know your group members, the better you can be at creating the needed experience for transformation opportunities. It is a privilege to be a small group leader. It is exciting to watch members grow spiritually. This can even include them becoming a new Christian! It is also exciting to see the impact your members have on family, friends, and in local and global communities. Keep your purpose in mind as you serve with joy. Question: What do you believe the main purpose of a small group leader should be? You can leave a comment by clicking here.